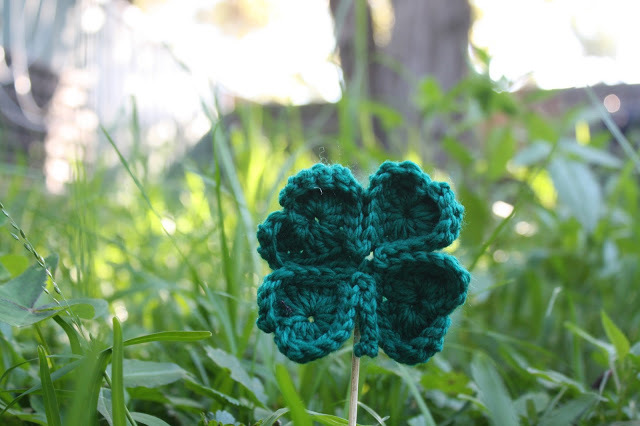 Who needs corned beef and cabbage on St. Patrick’s Day when you can learn how to make your own crochet shamrock! Check out Emma Wilkinson’s blog, How to Crochet a Heart, to see how to create your own four leaf clover in time for the holiday. Start off your spring right by creating something fun and spunky to have around your house during this wonderful season. 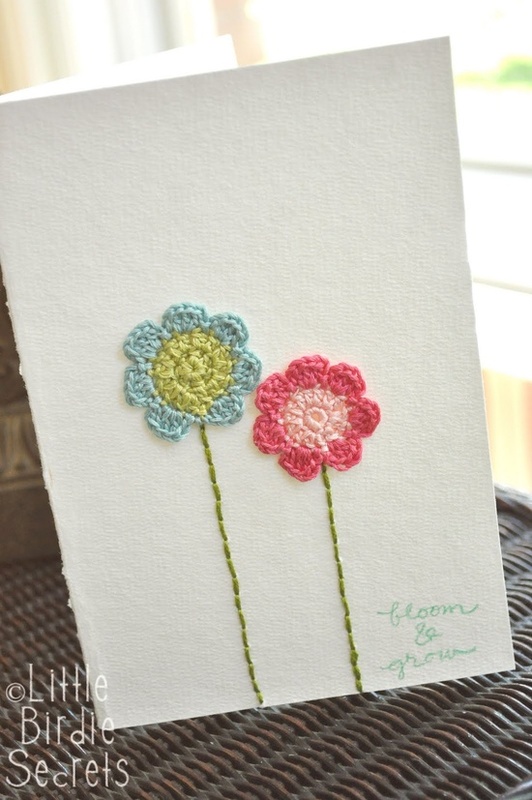 Check out Little Birdie Secrets blog and learn how to create your own flowers to have just in time for spring!